Christie ‘The Weakest’ Leader Of The Bahamas Former Prime Minister Perry Christie will be considered “the weakest” to have held office, according to former Progressive Liberal Party MP Philip Galanis. 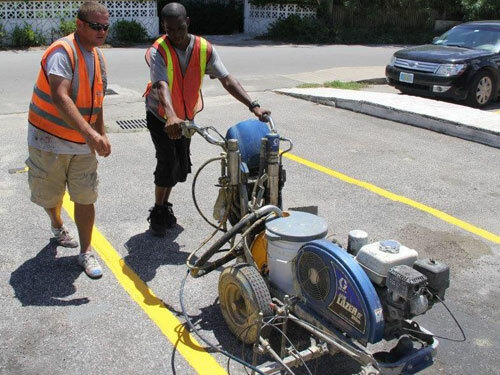 PLP Vows: We Will Repeal New Commercial Enterprises Bill Like these goofballs will ever be re-elected again. Creative Nassau Solidifies The Bahamas’ Presence In The Global Arena Creative Nassau relayed a warm welcome to the 64 new member cities of the UNESCO Creative Cities Network (UCCN). If you're looking to create an online storefront, we have the perfect solution. Shopify is the Internet's most elegant, simple and affordable online retail platform aimed at providing businesses with easy to use e-commerce solutions. 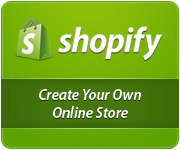 Shopify takes the challenge out of setting up and managing e-commerce storefronts. 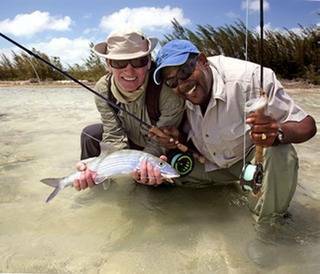 Find Bahamas vacation, tourism and travel information, hotels, vacation rentals, activities, attractions, restaurants, vacation guides.